Less hand fatigue: squeeze handles to open, release to close. Comes with rubber tip protector. 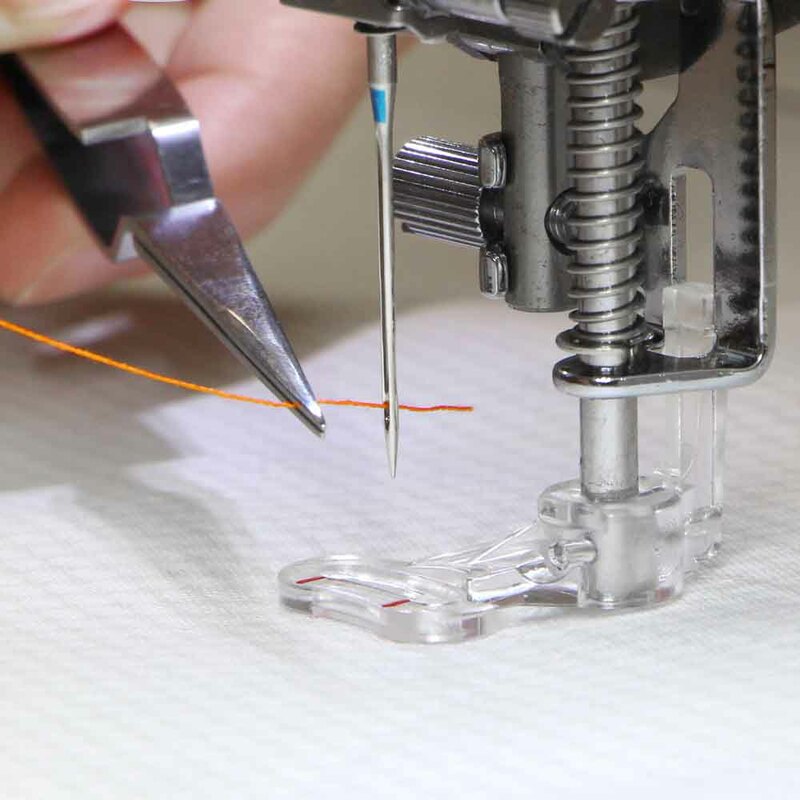 Use for inserting sewing machine needles, threading sewing machine needles and to remove unwanted threads. 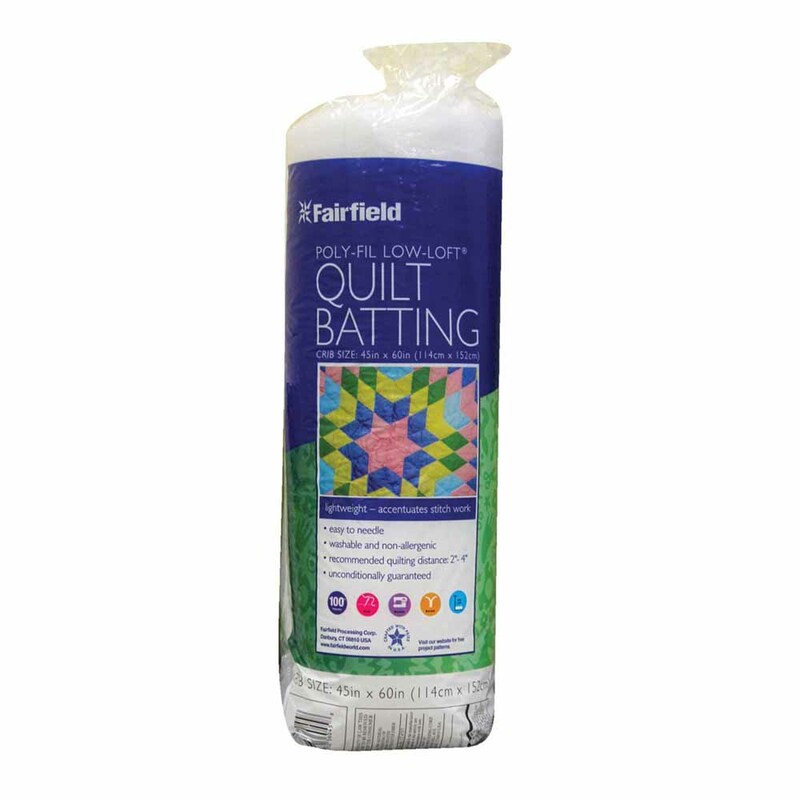 Great for paper piecing, beading, jewellery making, etc.